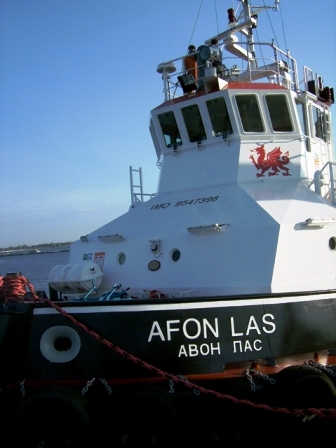 Sea tug Jupiter, towed object “Afon Las”, river tugs. 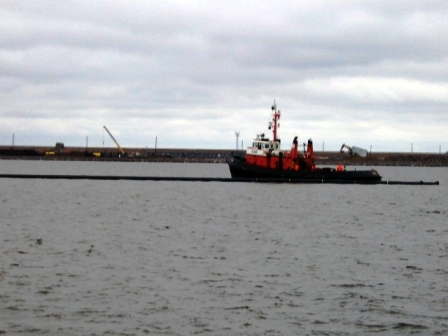 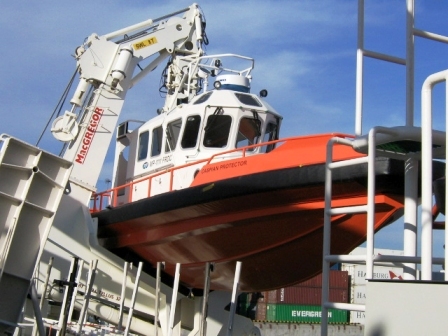 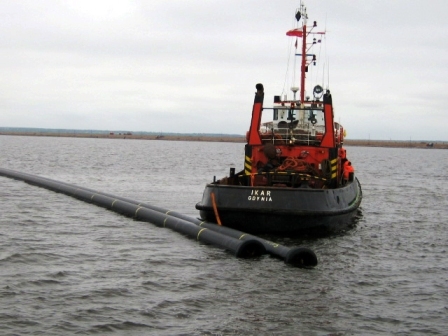 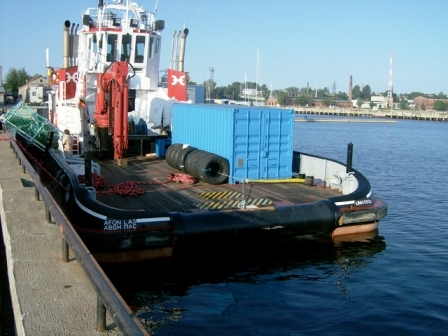 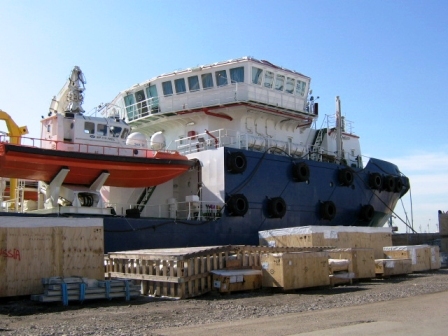 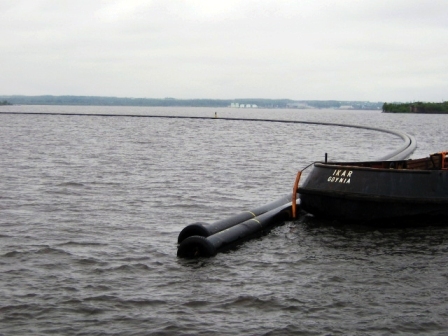 Agent’s service in the port of saint-Petersburg, taking tandem from sea, coordination of their passing via inner water ways of Russian Federation. 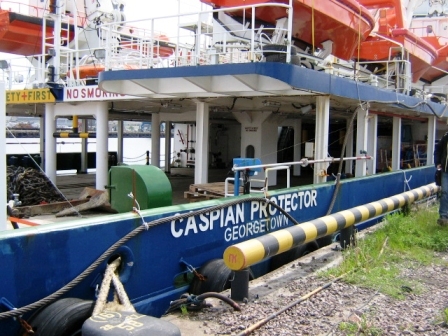 Agency service for new built barges “Kristina” and “Lastdrager-7” towed by tugs, making all formalities for sailing to sea and procedure of closing customs transit.